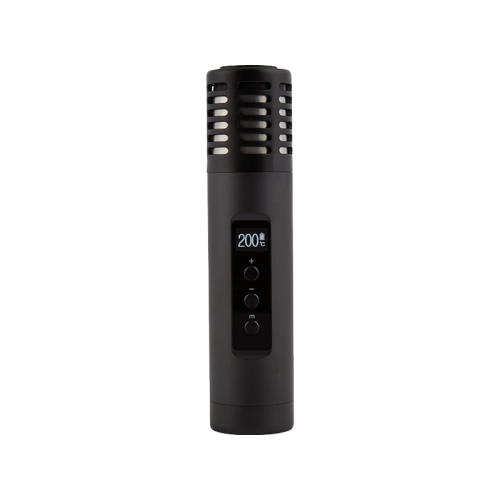 Say hello to the Arizer Air II, an upgraded version of Arizer’s wildly successful Air vaporizer. 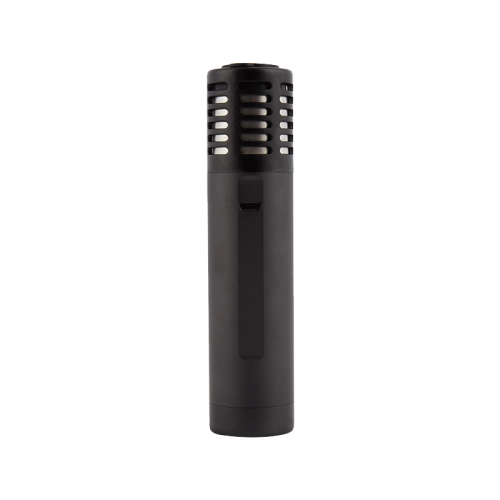 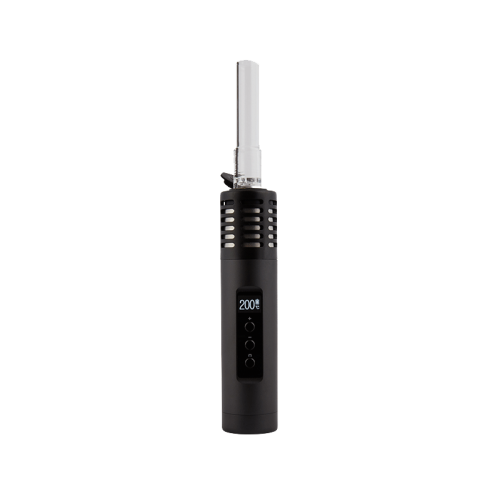 The new iteration gives you a 50% higher capacity battery and faster heating, coupled with all of the features that made the original Arizer Air a landmark vape. 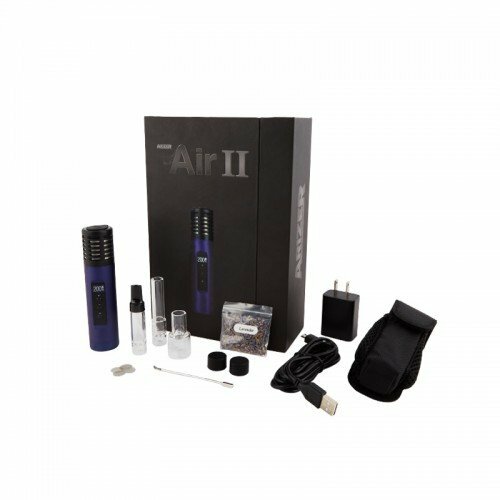 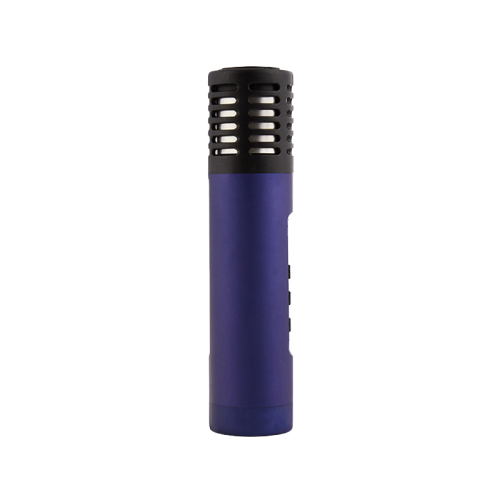 Providing a “true vaporization” experience through an isolated airpath and kit of glass aroma tubes, the Arizer Air II gives you enhanced flavor and vapor purity. 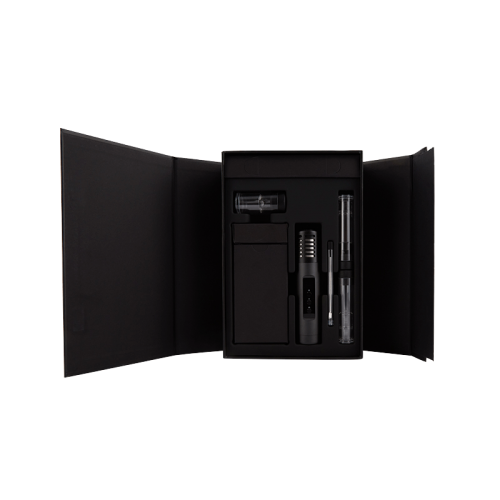 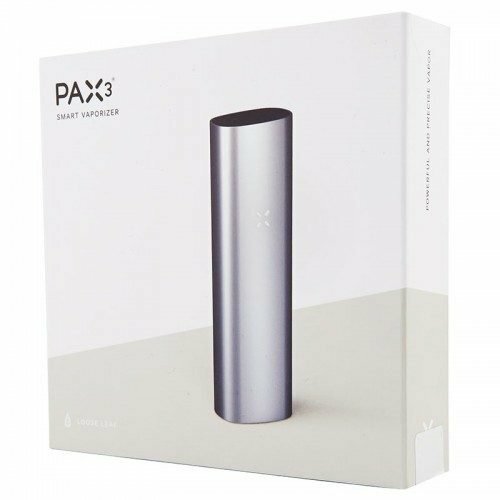 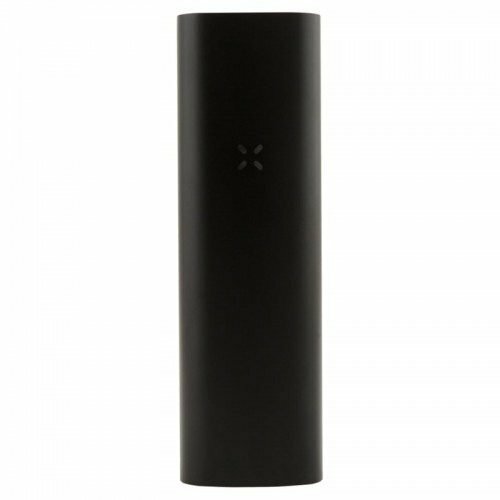 Compact and ready to use anywhere, the glass tubes feature a rubber cap so you can pre-load your herb before starting whatever you have to do that day. 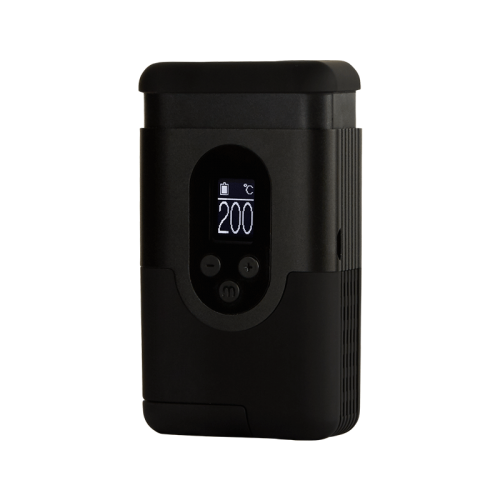 With precision temp control, the Air II gives you the power to zone in on your perfect vaporizing temperature depending on the type of strain and vapor profile you’re aiming for. 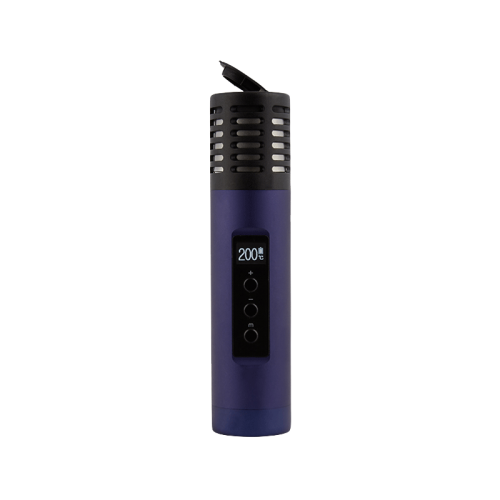 With a 2-year warranty the Arizer Air II gives you peace of mind while incorporating the highest quality components, ease-of-use, and heating to launch you higher than ever before.